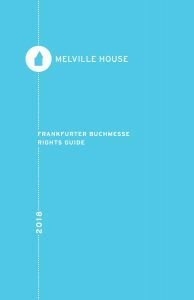 Download a copy of our most recent Rights Guide here. For all general rights inquiries, you can reach rights director Valerie Merians and assistant rights director Simon Reichley at: [email protected]. If you would like to receive our monthly Rights Guide and Newsletter, please fill out the form below. You can read our most recent newsletter here. Caferaga Mah. Gunesli Bahce Sok.